I just purchased a 2003 Honda Silverwing. It had 3750 miles but it growing fast. I also thank those who gave me tips on mounting my Shad box. 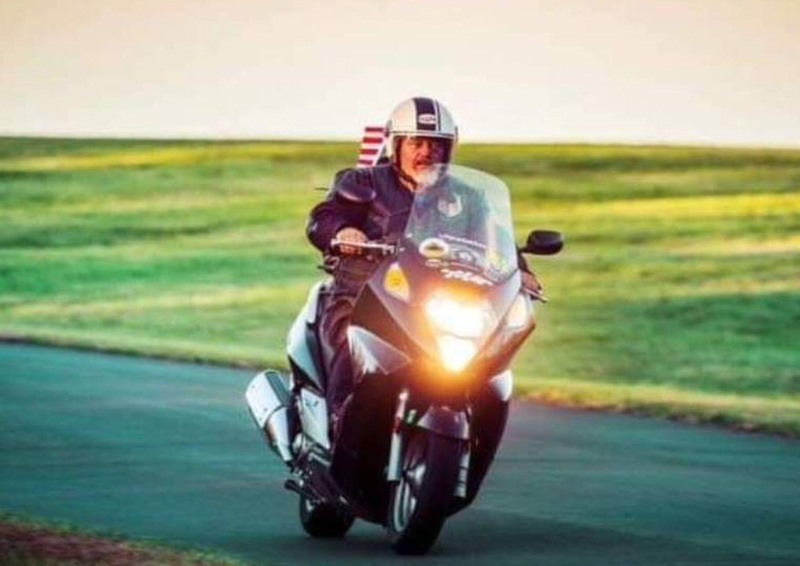 Wishing all those veterans a Happy Memorial Day and ride safely.